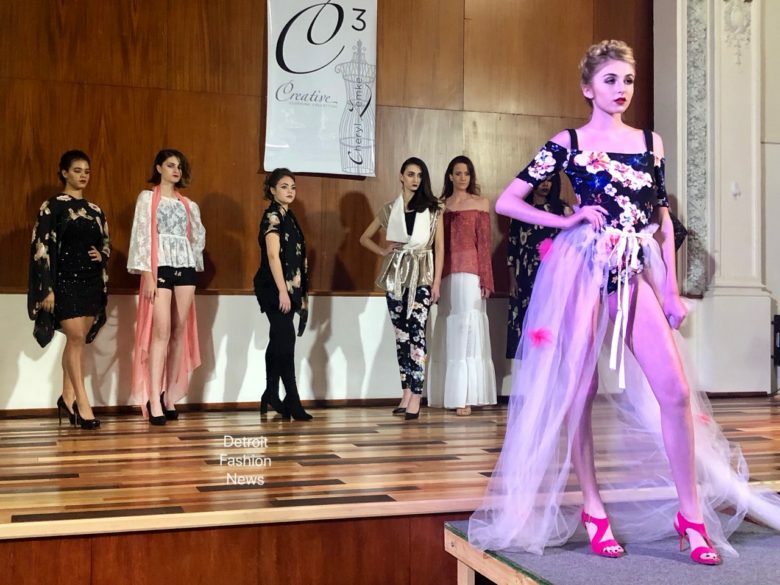 Local Michigan designer Cheryl Zemke of C. Creations hosted her 8th annual Fall fashion show on Saturday Nov. 10 2018. 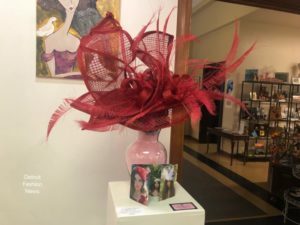 The event supported the Downriver Council of the Arts and started with The Art of Fashion gallery exhibit a week prior, which was also created by Zemke. Guests of the show were invited to enjoy the exhibit on the main floor of the building before and after the show. 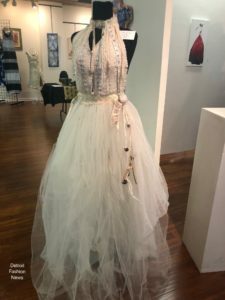 The exhibit consisted of gowns, dresses, jewelry and artwork all created by Cheryl Zemke and local designers and artists. 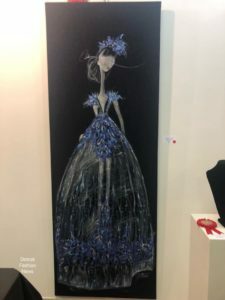 Zemke’s show consisted of five themes; Animal Spirit, China Dolls & Love Letters, Blush Strokes, Color My World and Chaos to Cosmos. Models walked the Infinity symbol on stage and then acted as live models on their designated platforms throughout the main floor. The overall theme, women helping women, came into play on the floor as each female model helped each other up and down from their white blocks. The keynote speaker for the event was owner of Trendsetters Production Modeling and Etiquette School, Tracy Palmer. Tracy spoke about female empowerment and supporting the idea behind self confidence, self love and self worth. Guests also enjoyed live music by singer/songwriter Rocky Wallace, jewlery designs by Joyce Czarniowski of Petosky Bling and beautiful harp playing by local harpist, Deb Lines. To see more photos of the event and to learn more about Cheryl Zemke and C. Creations Custom Sewing and Design, visit the brand on Facebook by clicking here.